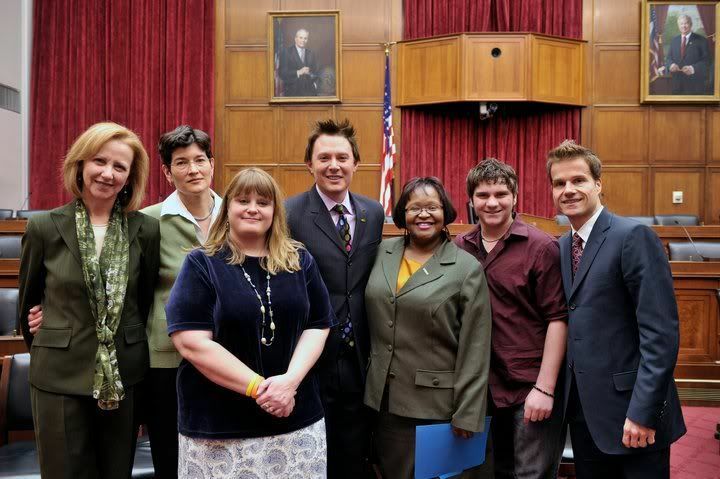 Clay Aiken – Celebrating A Success! GLSEN, the Gay, Lesbian and Straight Education Network, is a national education organization working to ensure safe schools for ALL students, regardless of sexual orientation and gender identity. 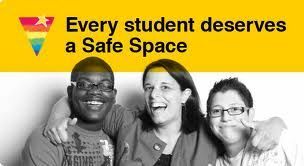 In the fall of 2010, GLSEN embarked on a monumental campaign to provide every middle and high school in the country – 63,000 schools — with a GLSEN Safe Space Kit by the end of 2013. The Kit, which includes Safe Space stickers and posters and a 42-page guide to being an ally to LGBT students, empowers teachers to make a difference in the lives of LGBT youth. Earlier this month, the last batch of Safe Space Kits began arriving at the remaining few hundred schools, meaning every secondary school in the country now has access to a resource that helps teachers make classrooms and hallways safer for LGBT students. …All told in the past three years, we’ve distributed close to 100,000 kits (schools need more than just one) and 1 million Safe Space stickers. 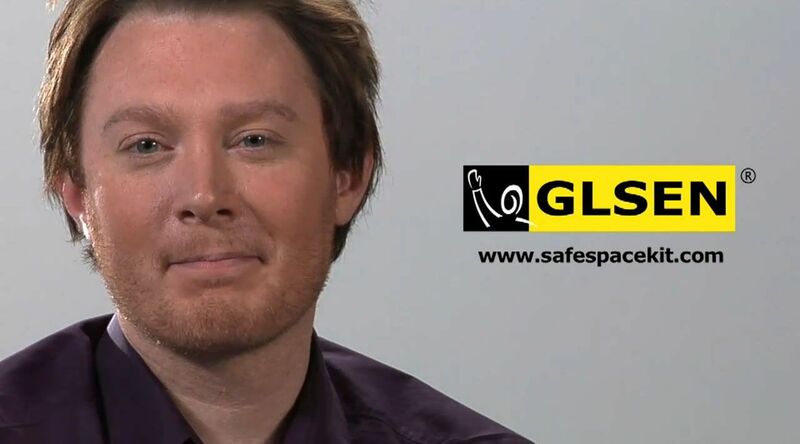 I remember that many fans of Clay Aiken purchased Safe Space Kits for their children’s school or a school in their neighborhood. It is wonderful to realize that we helped GLSEN reach their goal. Clay appeared in a video promoting the new GLSEN ‘Safe Space’ kits for schools. He stressed how important it is for children of all orientations to see their schools as safe places for all, free of bullying for any reason. Congratulations to GLSEN! You should be proud of all the work you have done to make schools a safe place for every student. I never had someone who told me that it was OK to be different…that it was okay to be me. What I did hear was that it would get better once I was out of high school…that things would get better. But from where I sat, I could not possibly believe that to be true. We need federal leadership from Congress to encourage all states and districts and each and every school to create safe learning environments where all students can learn and succeed. 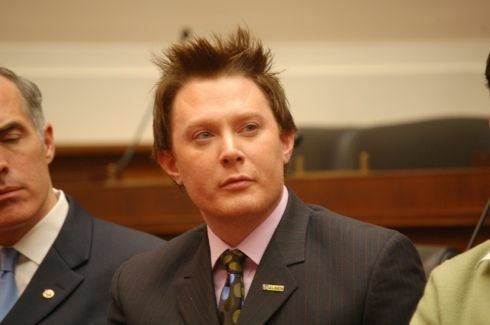 GLSEN and Clay Aiken make a great partnership. They both work hard to make sure that all students are valued and respected regardless of sexual orientation or gender identity. It is wonderful to see you are already working to make sure every LGBT student can identify not just one but many supportive educators. Research shows that this leads to higher grade point averages, greater educational aspirations and less fear-based absenteeism. That is something we all can support. For more information, visit the GLSEN website. Congratulations to GLSEN. They do very important work. 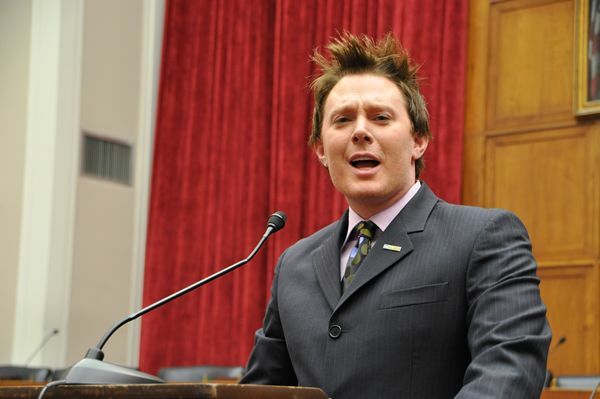 Thanks for all you do on here, you do a great job of presenting the many sides and interests of Clay Aiken. Musicfan..this is always a wonderful to be reminded about. Clay has been a great supporter. Loved watching the video again!!! Thank you. This is a great article. I am so glad that Clay supports this wonderful organization. AND…how exciting that GLSEN linked their tweet to CANN. Thank you for the work you do for Clay, his fans, and for others who want more information. Loved watching the video, Clay is a great supporter of GLSEN, God bless him for who he is, a wonderful human being. Clay cannot wait to see you tonight. arsenio hall show!!!!! WAIT TO SEE YOU O ARSENIO HAL SHOW TONIGHT. I CANNOT WAIT.!!!!!!!!!!!! Error: Error validating access token: Session has expired on Tuesday, 21-Aug-18 16:13:01 PDT. The current time is Friday, 26-Apr-19 02:05:30 PDT.